Sold! 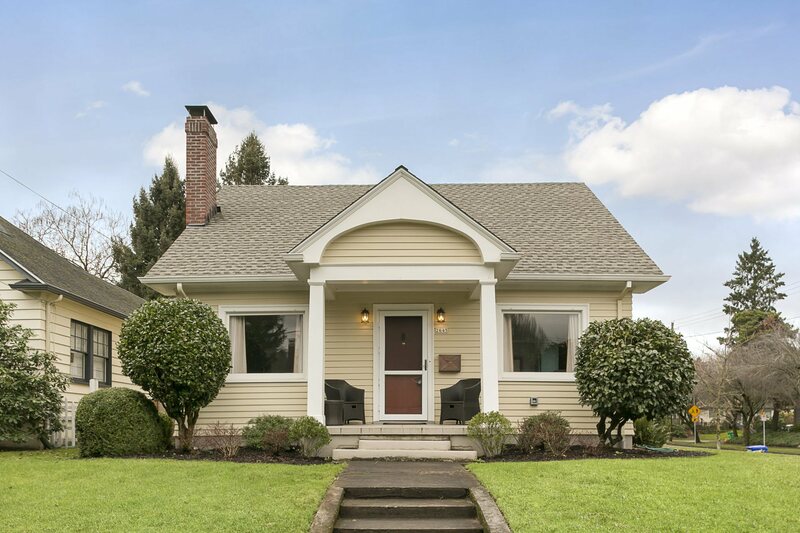 Classic bungalow in the heart of Irvington. Situated on a corner lot, this home is charming & bright. Thoughtful layout with open living & dining room, two bedrooms & full bath on main, two bedrooms & full bath upstairs, large unfinished basement, and private fenced-in backyard. Updates include new windows, roof, gas fireplace, AC, and remodeled second level. Great location close to restaurants & parks, with easy access to downtown. Click here to learn more about Northeast Portland homes for sale.